Special edition for the WWF, there are only 15 copies made. 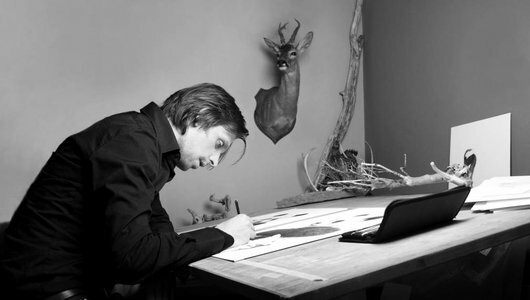 Renso Tamse (wildlife artist) brings back a mysterious book full of beautiful and inspiring landscapes, studies and sketches. Three-section of three kings of the animal kingdom. Special edition for the WWF. Beautifull composition, a mixture of sunlight and dark background makes it a joy to watch.